Altamira, Brazil – While the Brazilian Government prepares to host the Rio+20 United Nations Earth Summit, 3,000 kilometers north in the country's Amazon region indigenous peoples, farmers, fisherfolk, activists and local residents affected by the construction of the massive Belo Monte Dam project began a symbolic peaceful occupation of the dam site to "free the Xingu River." In the early morning hours, three hundred women and children arrived in the hamlet of Belo Monte on the Transamazon Highway, and marched onto a temporary earthen dam recently built to impede the flow of the Xingu River. Using pick axes and shovels, local people who are being displaced by the project removed a strip of earthen dam to restore the Xingu's natural flow. Residents gathered in formation spelling out the words "Pare Belo Monte" meaning "Stop Belo Monte" to send a powerful message to the world prior to the gathering in Rio and demanding the cancellation of the $18 billion Belo Monte dam project (aerial photos of the human banner available upon request). Also this morning, hundreds of residents of Altamira held a march to the headquarters of dam-building consortium NESA. 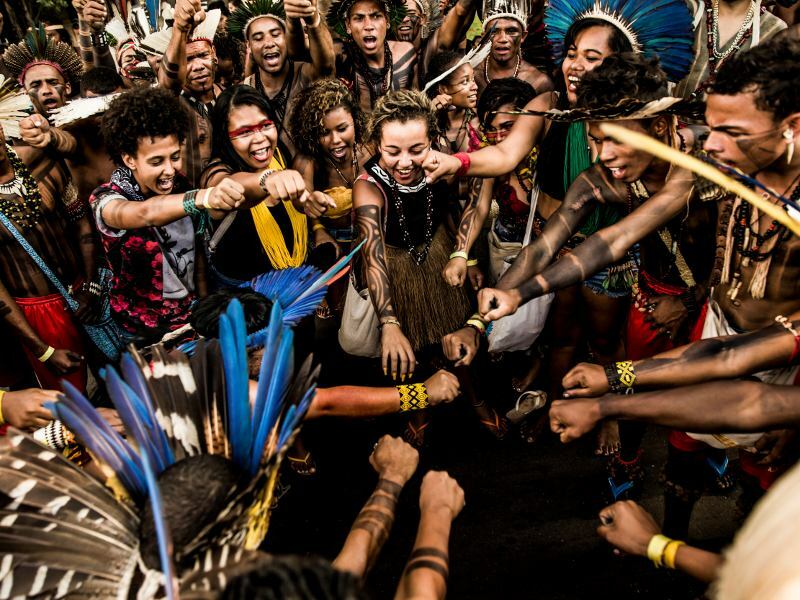 The actions are part of Xingu+23, a multi-day series of festivities, debates and actions commemorating 23 years since the residents of the Xingu first defeated the original Belo Monte dam. Residents have been gathering in the community of San Antonio, a hamlet displaced by the consortium's base of operations and in Altamira, a boomtown of 130,000 severely affected by the dam project. 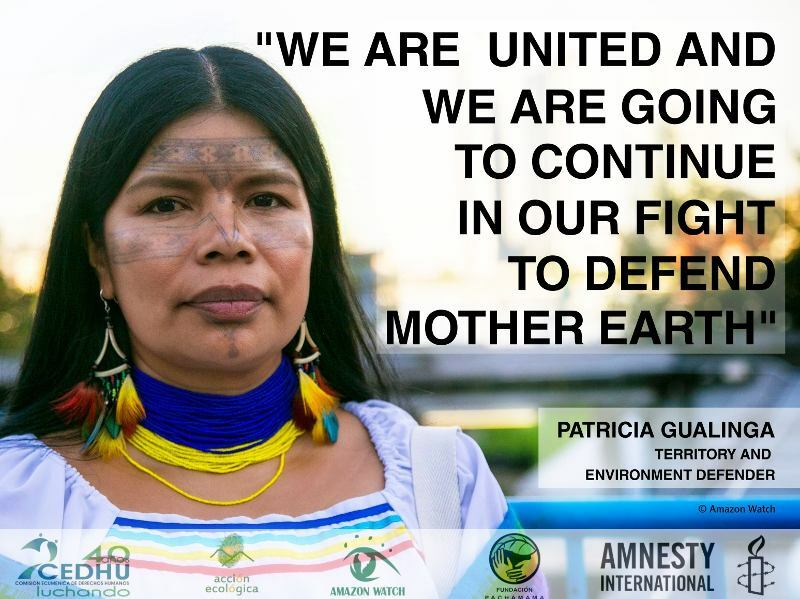 Antonia Melo, the coordinator of Xingu Vivo Movement said, "This battle is far from being over. This is our cry: we want this river to stay alive. This dam will not be built. 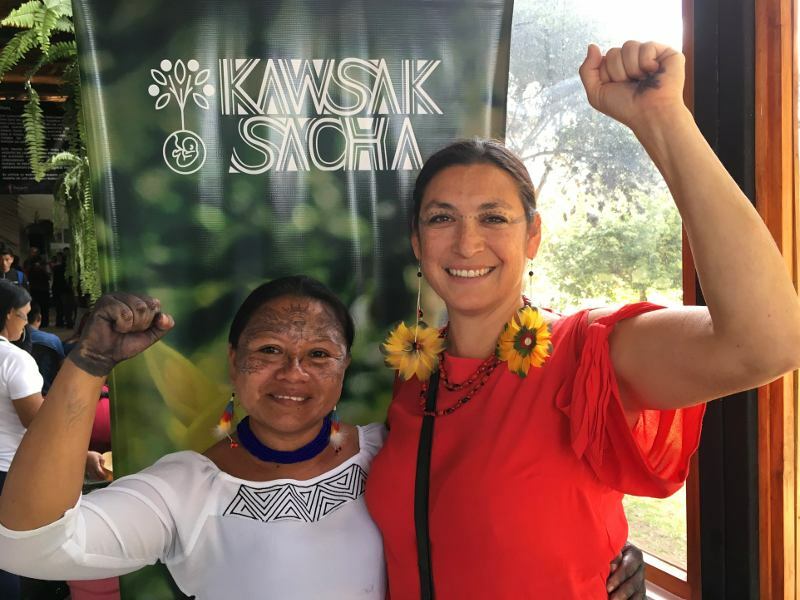 We, the people who live along the banks of the Xingu, who subsist from the river, who drink from the river, and who are already suffering from of the most irresponsible projects in the history of Brazil are demanding: Stop Belo Monte." Sheyla Juruna, a leader from the Juruna indigenous community affected by the dam said, "The time is now! The Brazilian government is killing the Xingu River and destroying the lives of indigenous peoples. We need to send a message that we have not been silenced and that this is our territory. We vow to take action in our own way to stop the Belo Monte dam. We will defend our river until the end!" 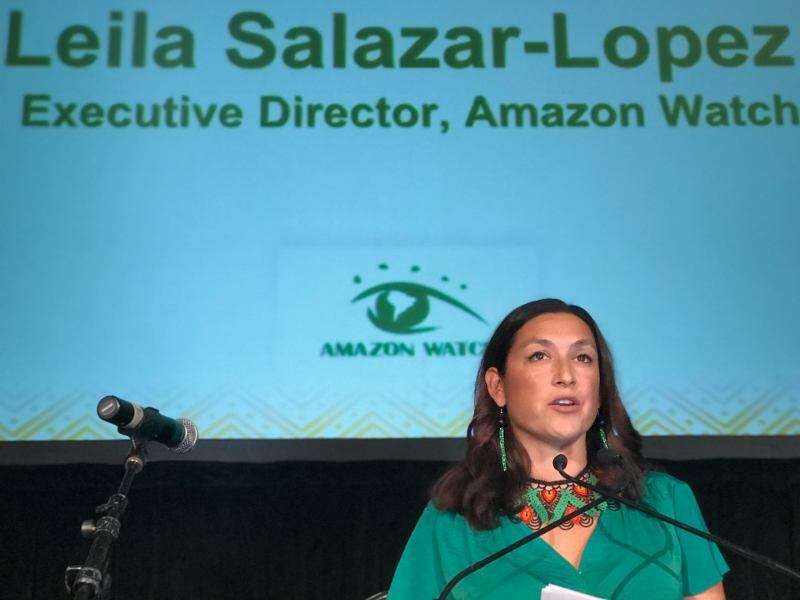 Protestors and affected communities are highlighting the glaring gap between reality and the Brazilian government's rhetoric about Amazon dams as a source of "clean energy" for a "green economy." 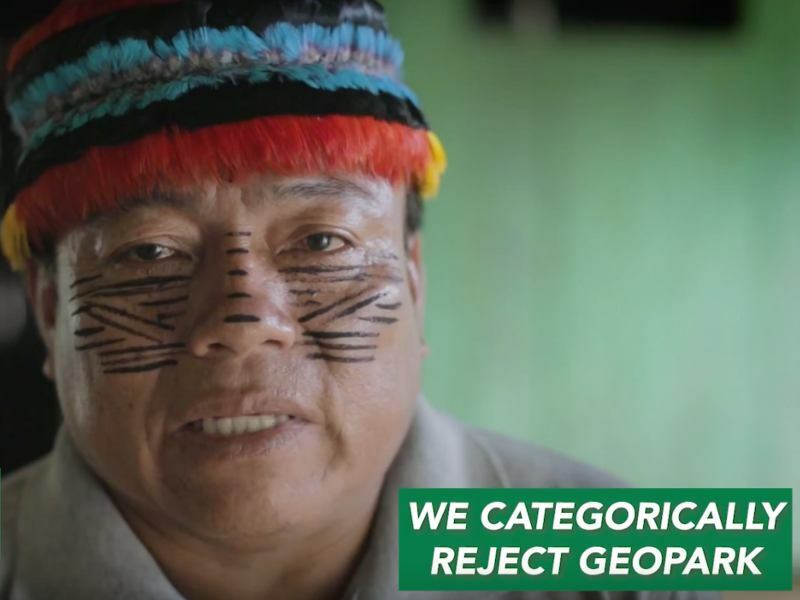 The Belo Monte dam is the tip of the iceberg of an unprecedented wave of 70 large dams proposed for in the Amazon Basin fueled by narrow political and economic interests, with devastating and irreversible consequences for one of the world's most precious biomes and its peoples. Slated to be the 3rd largest hydroelectric project in the world, Belo Monte would divert 80 percent of the Xingu River's flow through artificial canals, flooding over 600 square kilometers of rainforest while drying out a 100-kilometer stretch of the river known as the "Big Bend," which is home to hundreds of indigenous and riverine families. 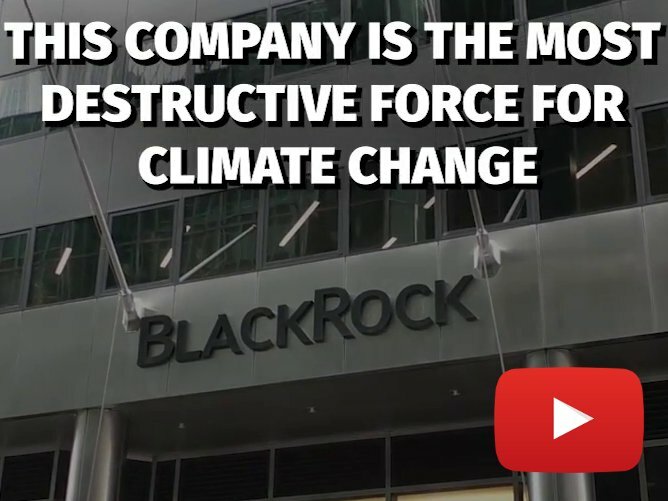 Though sold to the public as "clean energy," Belo Monte would generate an enormous amount of methane, a greenhouse gas 25-50 times more potent than carbon dioxide.